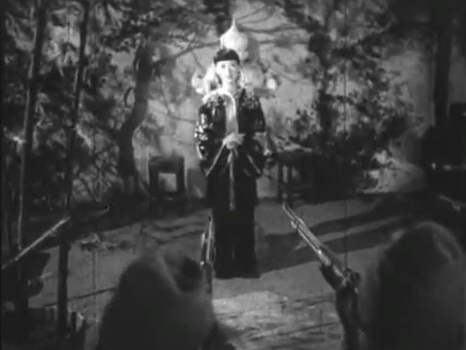 Anna May Wong: You cannot kill me. You cannot kill China. | personal.amy-wong.com - A Blog by Amy Wong.